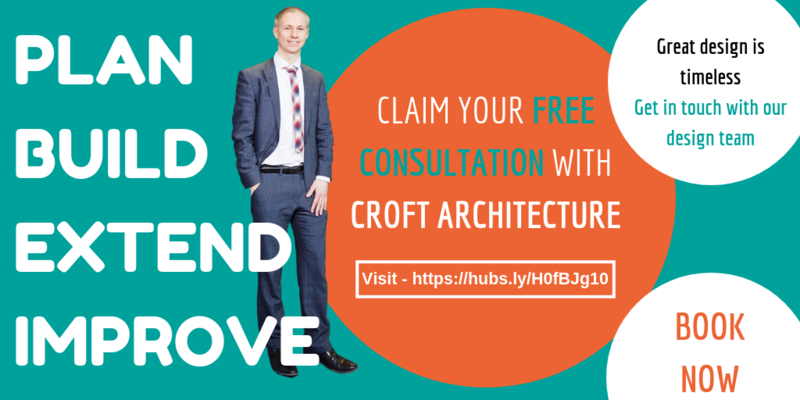 Why not contact us so that we can give you a FREE no obligation consultation to advise you and help you to realise your project? In addition to contacting you with regards to your enquiry, if it's OK with you we'd like to be able to use your contact details to send you up to date great content through our blog and newsletter, delivered straight to your inbox from time to time. Our blog and newsletters cover everything you need to know to stay right up to date with the latest news, opportunities and insights. Please remember that you can always unsubscribe at any time. Every email we send always has an unsubscribe at the bottom of the email.